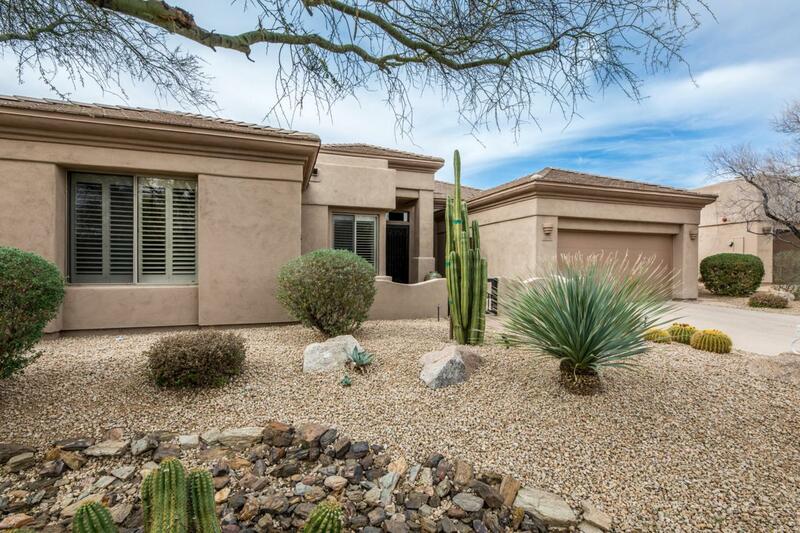 Immaculate light and bright 3 bedroom 2 bath Sol model. 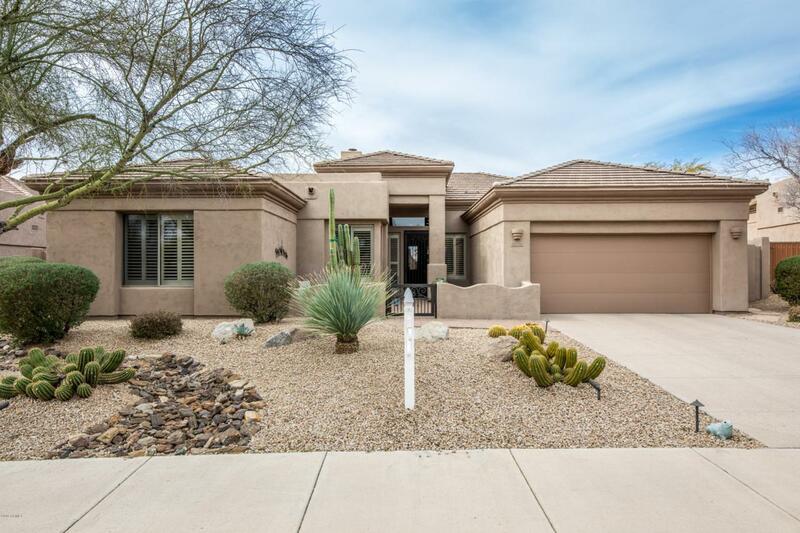 Extensively remodeled less than 1 year ago is move-in ready. Formal dining area and plantation shutters. The bright family room with gas fireplace opens to the beautiful kitchen. 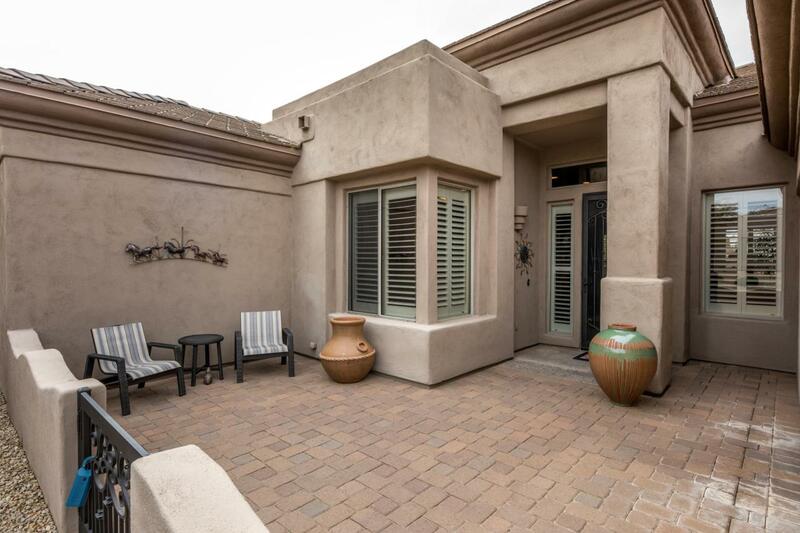 Door opens from the sunny breakfast nook to the private courtyard oasis which boasts a built in BBQ and Kiva & Hot Tub. This is an amenity packed Community for active folks! 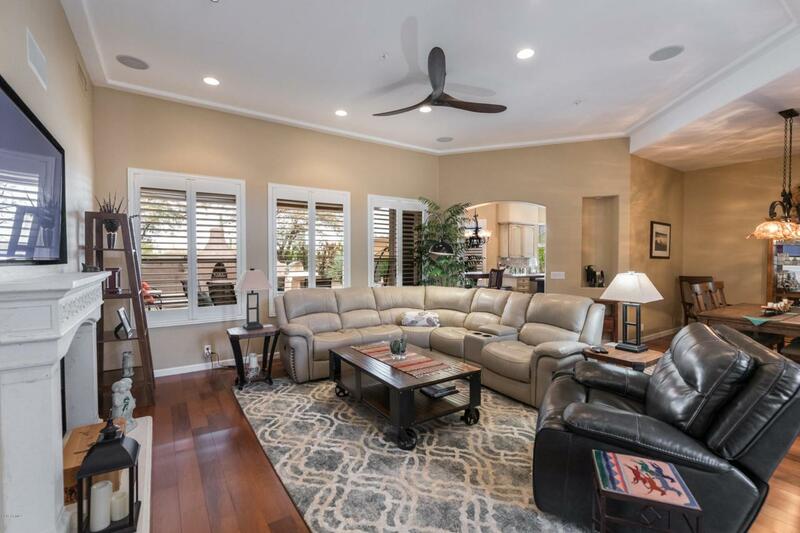 Top rated 18 hole Private Golf Course, lighted tennis courts, state of the art fitness center, heated pool with lap lanes and spa, walking trails, community center. Social functions galore!